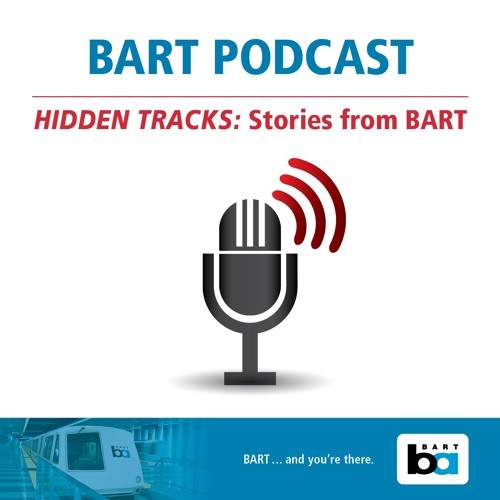 In our latest edition of "Hidden Tracks: Stories from BART" we hear from BART's Customer Access Director Bob Franklin. He talks about how small computers could make it easier to get vital information about BART service to riders with disabilities. We also learn what BART's plan is for sharing real-time parking information with riders and app developers.